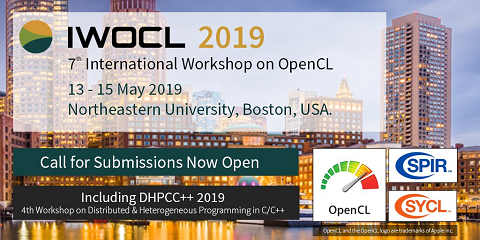 Three distinctively different implementations of convolutional perfectly matched layer for the FDTD method on CUDA enabled graphics processing units are presented. All implementations store additional variables only inside the convolutional perfectly matched layers, and the computational speeds scale according to the thickness of these layers. The merits of the different approaches are discussed, and a comparison of computational performance is made using complex real-life benchmarks.